Depending on the product, all-in-ones may be the route to go. Having all-in-one shampoo and conditioner and body wash can take less time to complete your shower routine, saving you time and water; however, you may run out more quickly than you would with separate products which could cost you more money. 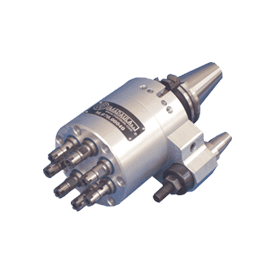 Multi-spindle heads allow you to reduce the time needed to machine a single piece and allows you to perform more than one operation at once. Euro-Technics, Inc. offers a wide selection of multi-spindle heads and more to enable you to get more done. Visit www.euro-technics.com to browse available inventory and get in touch today.